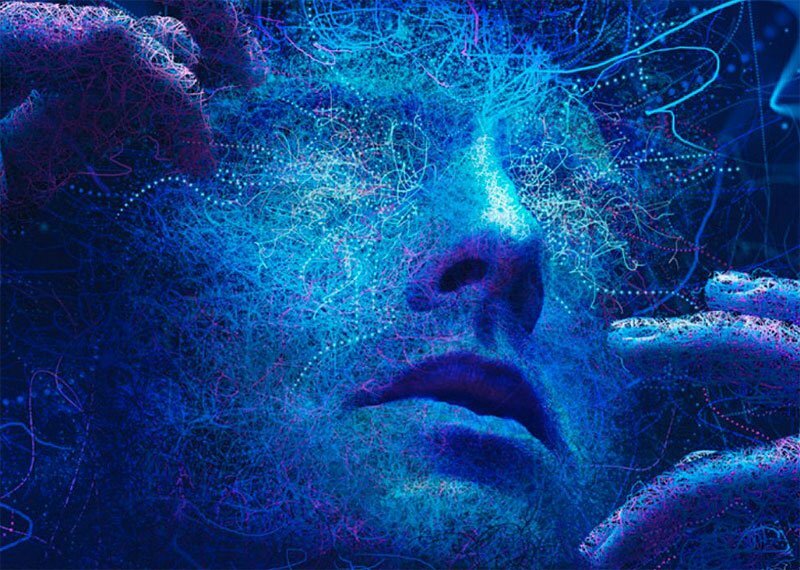 FX has released the official poster for the upcoming second season of their critically-acclaimed Marvel drama series, Legion. 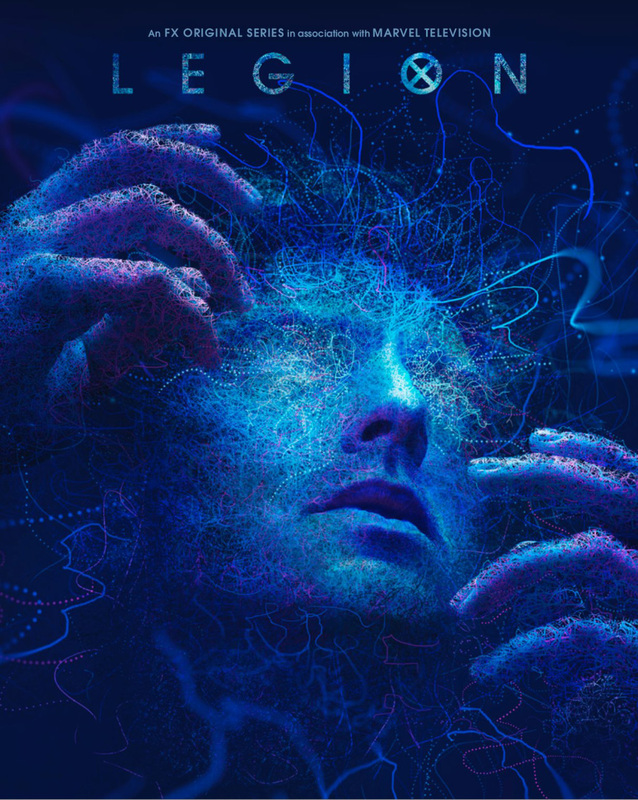 Check out the Legion Season 2 poster in the gallery below! Update: We have added a second poster to the gallery.